Propylene Glycol, Sorbitol, Glycerin, Sodium Laureth Sulfate, Sodium Stearate, Sodium Myristate, Sodium Cocoyl Isethionate, Water, Green 5, Yellow 5, Propylene Glycol, Diazolidinyl Urea, Methylparaben, . COMMENTS: Was looking for a Christmas green and found it! I had never tried the Stained Glass colors and decided to purchase the sample pack...I will be getting big blocks next time. Love, love these! COMMENTS: This looks great in clear MP! COMMENTS: This was so easy to use and had great success with it this is a good buy for sure !! COMMENTS: This is a really nice shade of green and works well for so many molds and fragrances. My favorite color of the stained glass colors. Just be sure to add it to your base during the melting process otherwise it doesn't always fully melt and can leave specs. COMMENTS: I use this in a variety of melt and Pour soaps. COMMENTS: Use this all the time for one of my best selling soaps. 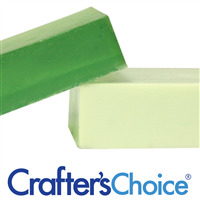 In a white soap base, it produces a light foamy pastel green. "Stained glass forest green soap color bar"
COMMENTS: Perfect to color sage MP soaps. COMMENTS: I like this coloring for solid green soaps like mint soaps, pine soaps, etc. Awesome in a clear soap base! And using these bar colors is so much easier! COMMENTS: Great color bars. I use every color in this line. 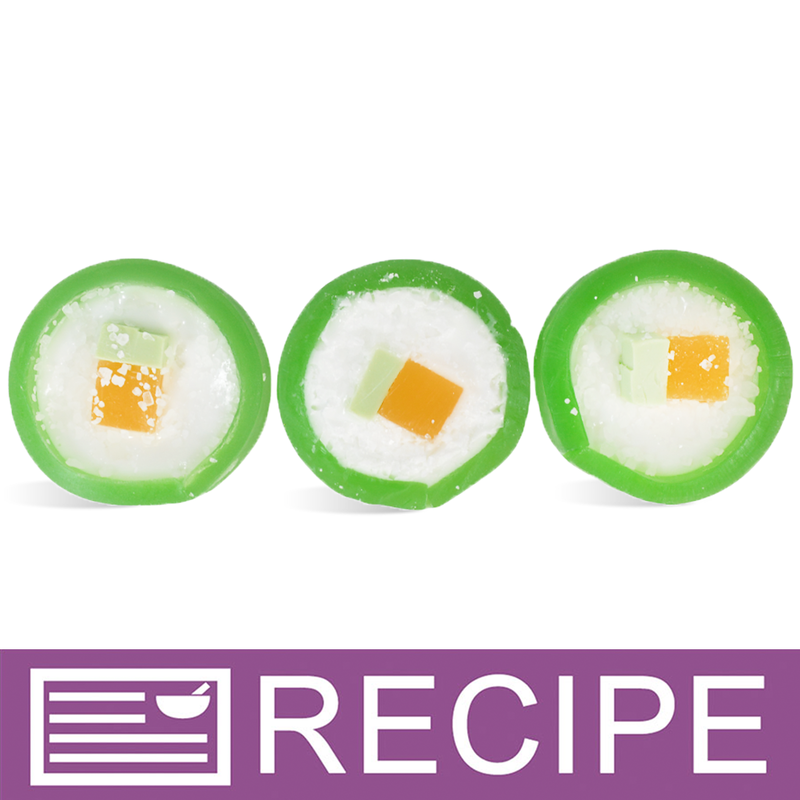 All melt very easily and quickly. They blend easily. All are true to color. 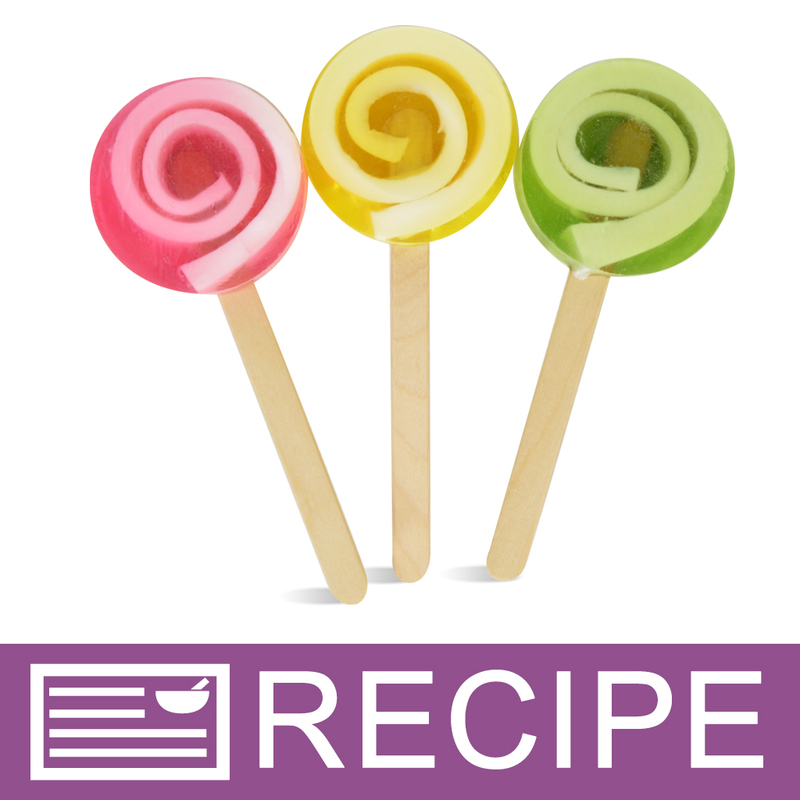 Easy to use and a tiny bit goes a very long way, you certainly should try all of these. COMMENTS: This is an overall nice color. Easy to use! I love these color blocks! "One of my favorite colors"
COMMENTS: I love these color bars because they go a long way and aren't pricey. The green is a lovely color. "A nice change from powders"
COMMENTS: I got this as part of a sample pack, and have been very pleased with all the colors. Although the product description says it bleeds, I haven't noticed it in any of the colors yet. It does melt better in clear bases than white bases. COMMENTS: This is a great green! It melts in mp soap so well! It's vibrant and grass green! COMMENTS: I received this one as part of a sample pack. I will never again use powders or liquids! COMMENTS: I recommend this product. Works great in my melt and pour soap. Love the end results. COMMENTS: I defintely like the bar better then the liquid for this color. A small sliver seems to color more Soap then the lquid drops. I am able to get a very dark green with this, and it comes out beautiful everytime. Colors nicely in clear or white soap. "Really Looks Like Stained Glass!" COMMENTS: I tried a sample amount with a clear M&P base, and it came out beautifully. The block form is very easy to use, and this type of course preserves the transparent quality of the clear base. 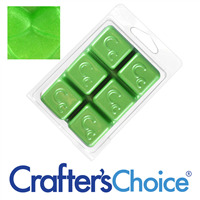 COMMENTS: LOVE this green in glycerin soap! Very bright and a little goes a long way! COMMENTS: Great for any season! 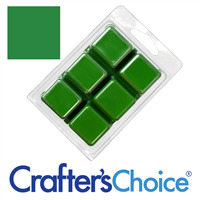 COMMENTS: This is a fantastic green colorant, I use it in Mosaic soaps and it gives off a wonderful color. 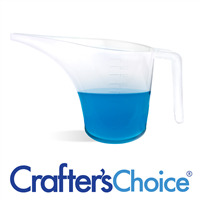 Very perfect for any clear base and sends a bright bolt through to opaque soaps. COMMENTS: Good value! Good color. "another great product from WSP"
COMMENTS: I love these soap color bars, and this one is no different. the color comes out clear and strong. This is a really great "all occasion" green. COMMENTS: Came out beautiful in clear M&P base. Used it as the bottom color in a loaf mold for a watermelon bar. Very pretty! COMMENTS: Great color and worked well with the Melt & Pour soap base. COMMENTS: This is a perfect green for both Saint Patrick and Christmas projects. COMMENTS: I created a beautiful mosaic loaf body bar using the green stained glass color bar. The color block is so easy to use and blends well with the soap base. I sell this particular soap by the slice and my customers love the scent but most importantly, they love the beautiful appearance created with the burst of color from my WSP color bars! "Stained Glass Soap Color Bar"
COMMENTS: I got the sample sized and I have now purchased the full container. I love this color. COMMENTS: A small amount goes a long way! Love that you do not have to buy a lot of it to make a few things! COMMENTS: Even white soap can become a rather dark shade of green, and everything in between, with this color. 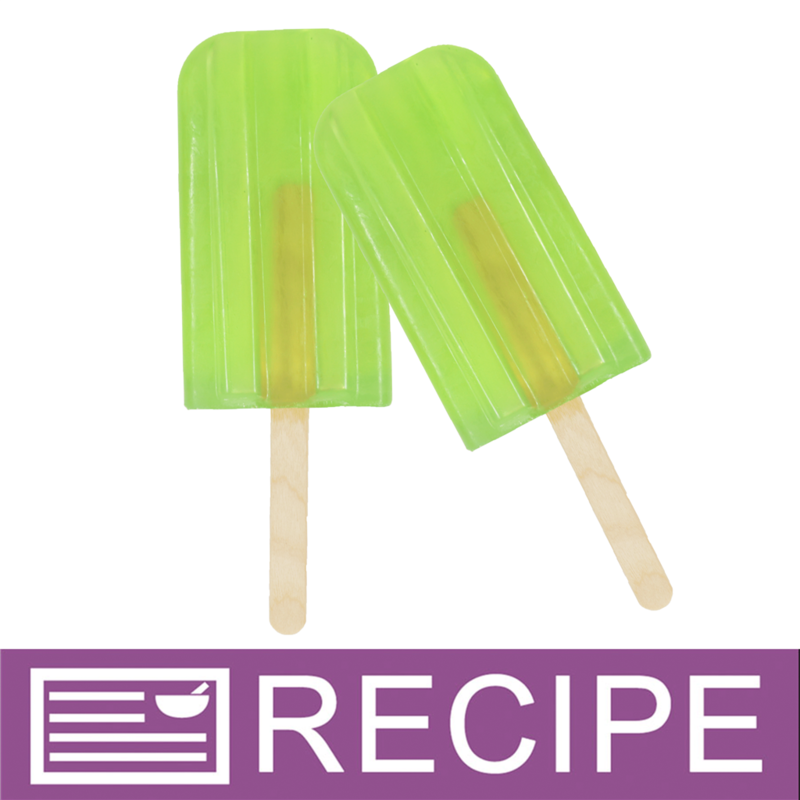 Transparent green is also great when embedded in opaque bars. COMMENTS: I have found that I really like the color soap bar. You can easily shave off what you need to add the right color to your soap. It isn't messy and stores in the plastic clam shell for future use. It has a great price for the amount of soap you can color. I hope WSP keeps this around for many years to come. COMMENTS: I love the color green, and this produced a FLAWLESS almost emerald green in clear bases. it is suuuuper concentrated and so lovely! COMMENTS: I love the "glass" look of this color in clear M&P soaps. Very easy to work with and at a great price! COMMENTS: Fantastic green. Rich, strong, and almost flourescent - bright at the right intensity. Perfect for my needs! These color bars are so convenient and easy to use. I love them. "Is soap coloring safe to use for candle coloring?" Staff Answer No, all of our colors are designed and approved for use in cosmetics and soaps only. Not candles. "What other items may this color be used for beside bar soap? " Staff Answer This is only approved for use in Melt & Pour Soap. Color bars are actually made of color dispersed in MP soap base. 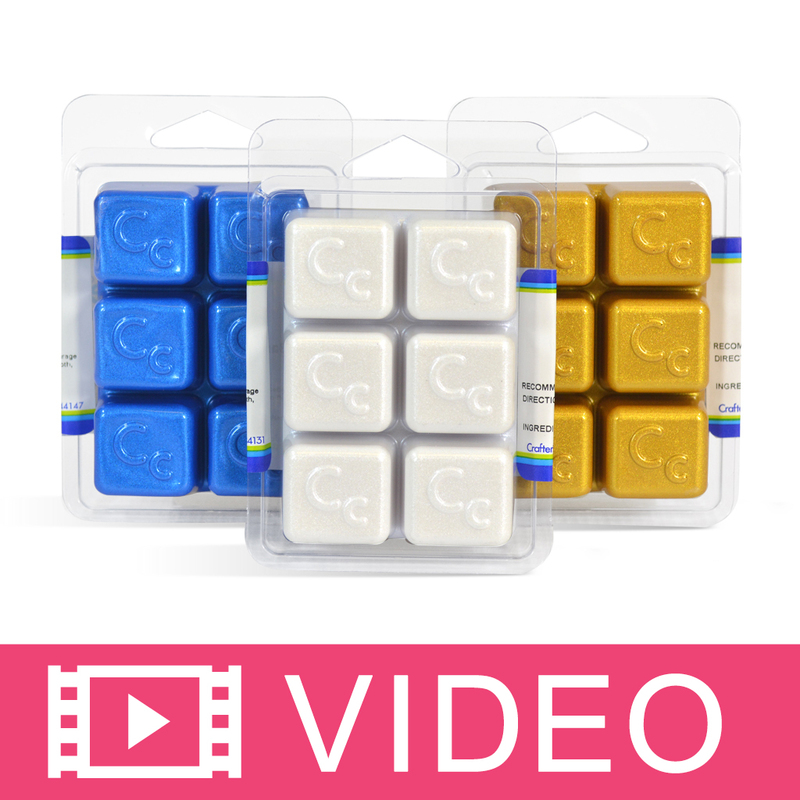 "I only use the CP soap method to make soap but would like to know if the free color bar sample I received can be used for CP soap making?" Staff Answer Unfortunately, the soap color bars can only be used in melt and pour soap. We would suggest choosing a pigment, mica or oxide powder for your next free sample.